One of the best parts about going through the whole bridal/wedding experience is the people that you choose to share this time with you. 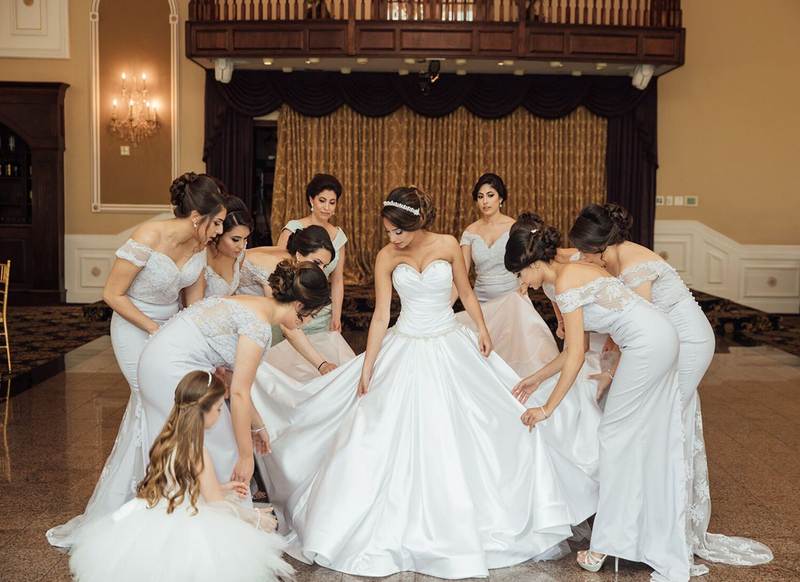 Therefore, I want to give you some tips on making sure that you have the right people standing by your side on your special day. 1) Pick the people that are important to you. At the end of the day it is your wedding, so pick the people that are truly special to you and that you are dying to share this special experience with. 2) Pick people that are going to help when needed. You can't do this alone and having a great support system will mean everything to you while going through this process. 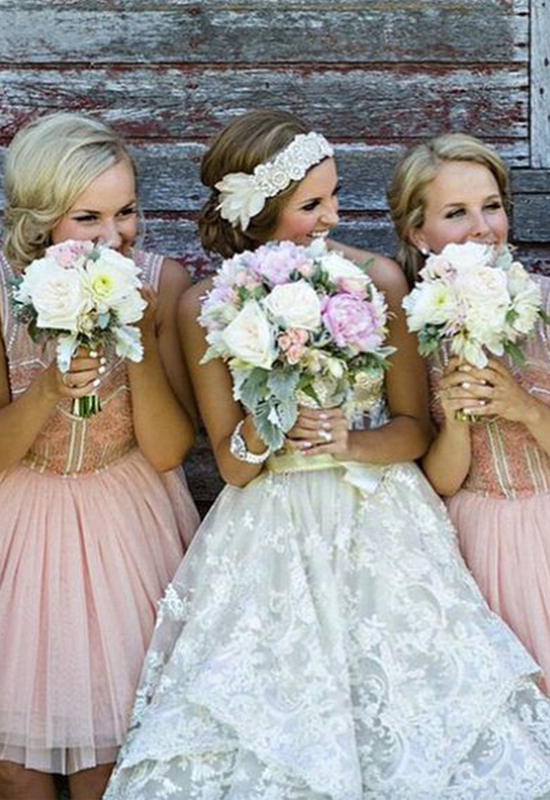 3) Make sure that your bridesmaids want what is best for you. 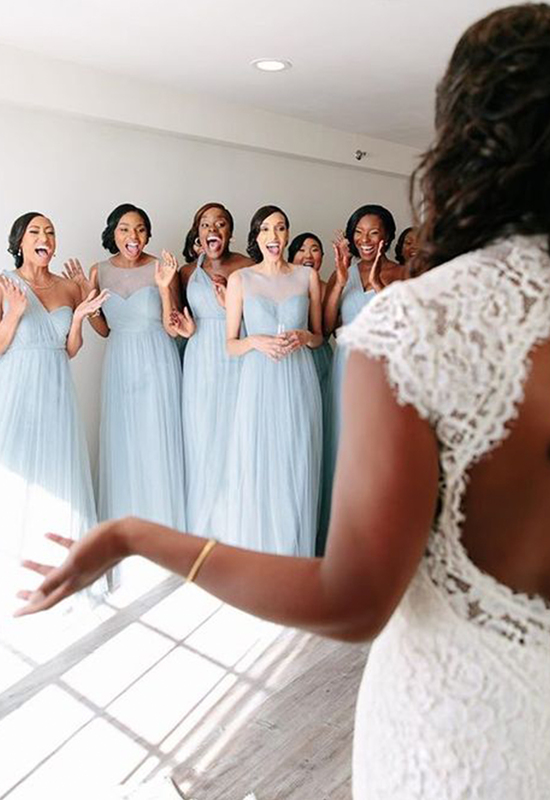 This is your time to shine and the people in your bridal party should be focused on making you feel special on your wedding day. 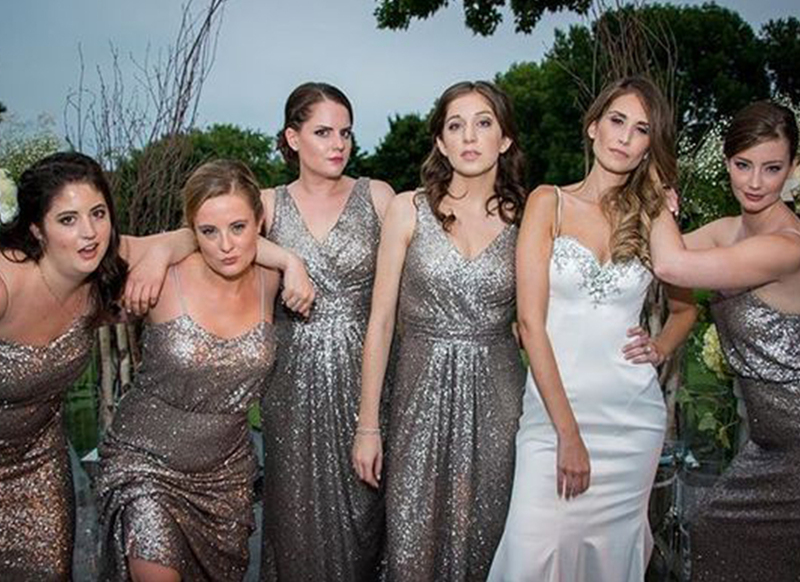 4) Pick people that actually have the time to be a part of your bridal party. Being in a wedding is time consuming for all parties involved and sometimes there are just other things in life that need more attention at that time. 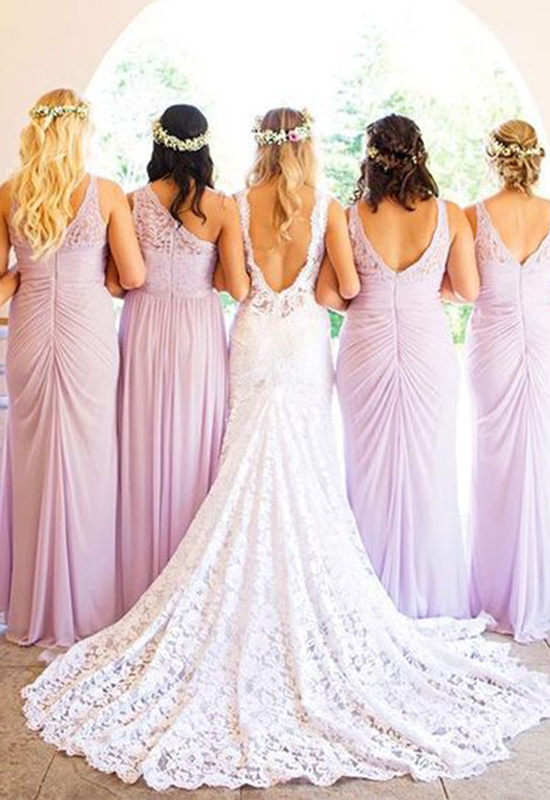 Make sure that your bridesmaids can handle the commitment that comes with being in a wedding so that everyone is on the same page. 5) Lastly, don't be a total bridezilla! 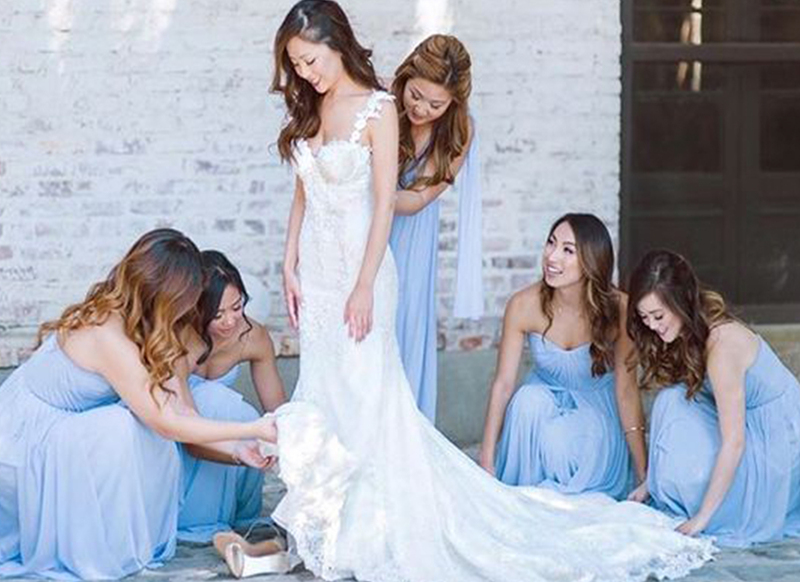 Your bridesmaids are going to be there for you so make sure that you're not being a total raging crazy person to them (a little bit of crazy is fine though, because hey – you're planning perhaps the most important day of your life)! You be good to them and they will be good to you in return. This is a time in your life when you are going to create amazing memories that you will keep for a lifetime so make sure you are making them with the people you love. Surround yourself with love and everything else will work itself out in the end!